This model of Russian headpiece is one of the greatest. 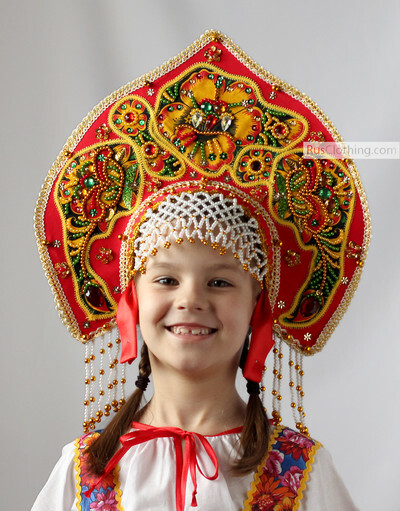 The traditional headpiece looks great on the stage during different performances. 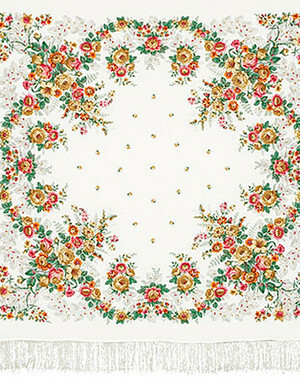 The design reminds the Russian folk ornament ''khokhloma''. Russian Kokohnik russeis a traditional Russian headdress for girls and ladies. 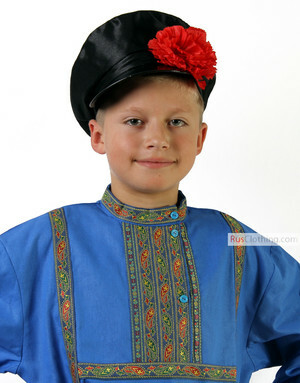 This Kokohnik russeperfectly matches any Russian dress, especially made of silk. Kokohnik russehas an oval form of a large comb that underlines the beauty of a woman face. We ordered 3 pieces for our performance. 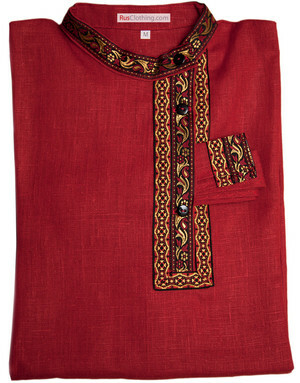 Kokoshnik arrived quick by UPS and exceeded our expectations! Thank you!